The first pedal bike after your child learns the basics of riding on a balance bike. Designed to have an upright riding position and a supportive saddle to help your child comfortably get used to pedaling. It has a tough, lightweight frame and and narrow cranks that make learning to pedal that bit easier. Grippy tyres and powerful Tektro V-brakes with easy-reach levers ensure the bike is easy to control and safe for your little one. The full chain disc keeps clothes clean and curious fingers out of spinning chain rings! Grippy air filled tyres and powerful Tektro V-brakes with easy-reach levers ensure the bike is easy to control and safe for your little one. Designed with an upright riding position and a low centre of gravity for a confidence inspiring ride. 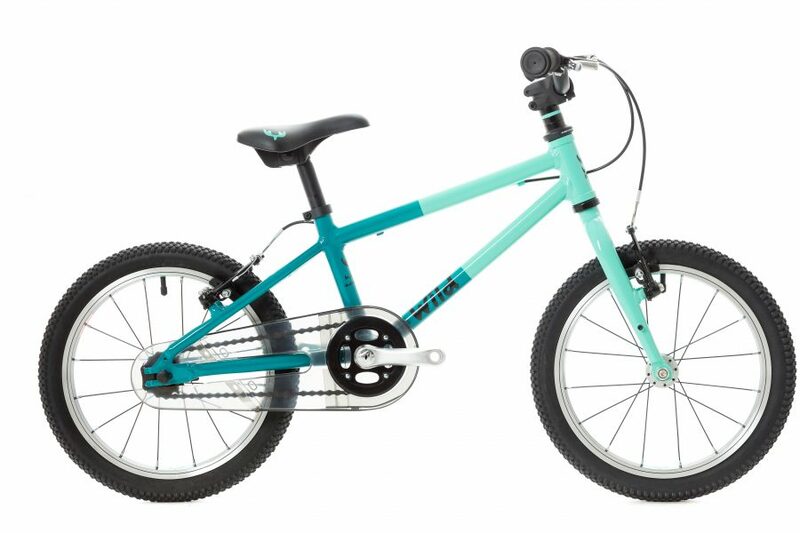 The 16” bikes have a tough, lightweight frame that is kitted out with correctly proportioned parts such as narrow cranks to aid natural pedaling for smaller hips and easy-reach brake levers to ensure your kids can stay in control. The upright riding position of our frames gives that confidence inspiring and easy to handle ride characteristic. The full chain disc protects clothes and curious fingers! Upright confidence inspiring geometry designed to give a lower centre of gravity creating a stable and predictable ride. 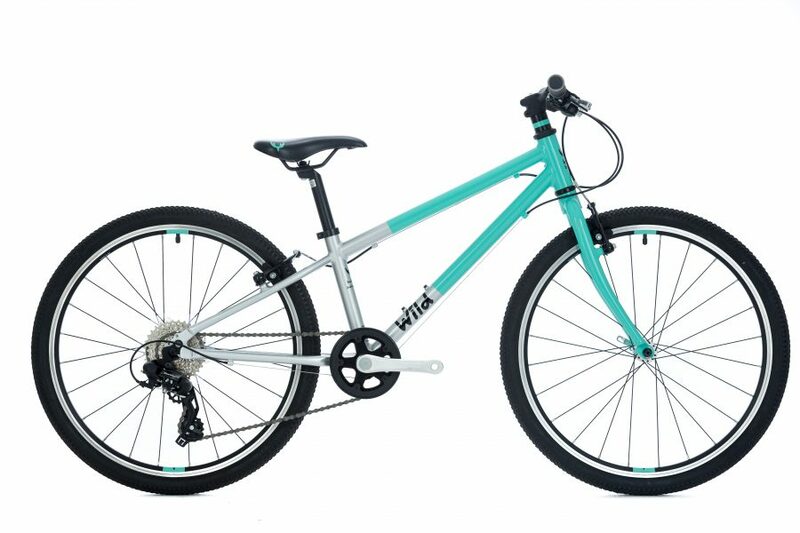 The 18” bikes have a strong, lightweight aluminium frames, easy reach brake levers and responsive v-brakes to encourage confident, safe riding. The air filled tyres are designed to be grippy and fast rolling on and off road. 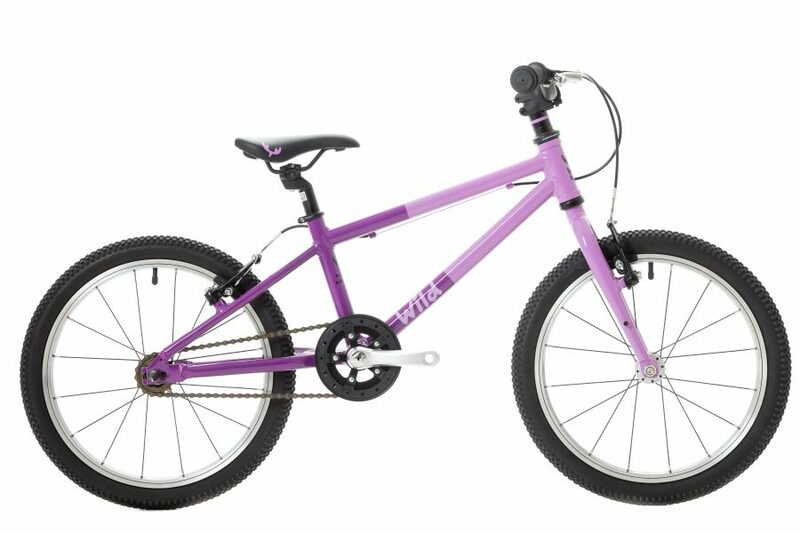 The Powerful Tektro V-brakes with easy reach levers make it easy for your kids to stay in control and enjoy the ride. Our 20” bikes are designed to make riding easy and fun, this is the stage when your kids really start to test their riding capabilities. Our bikes are designed to be tough and take the impacts that go with riding rough terrain and falling off. 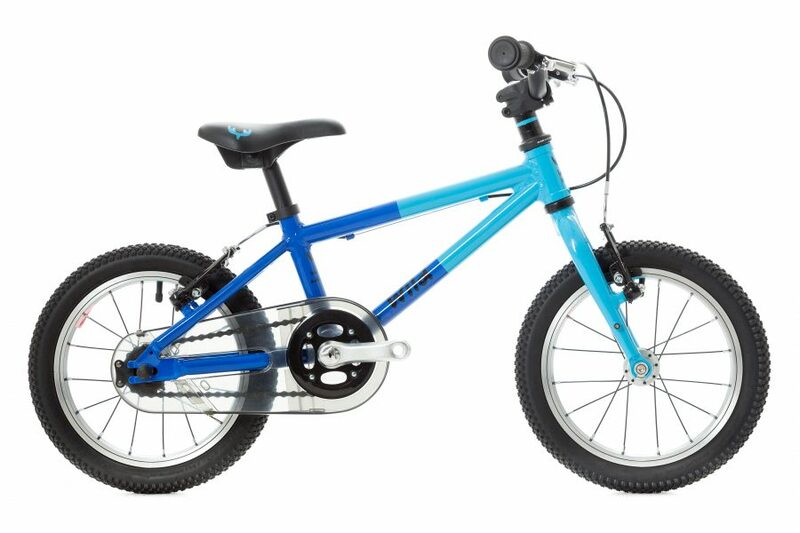 They are designed to have an upright riding position and a low centre of gravity for a stable and predictable ride, this helps your child to progress their cycling ability and enjoy discovering their new found freedom. The bikes have correctly proportioned parts, and to reach brake levers to make riding safe and controlled. 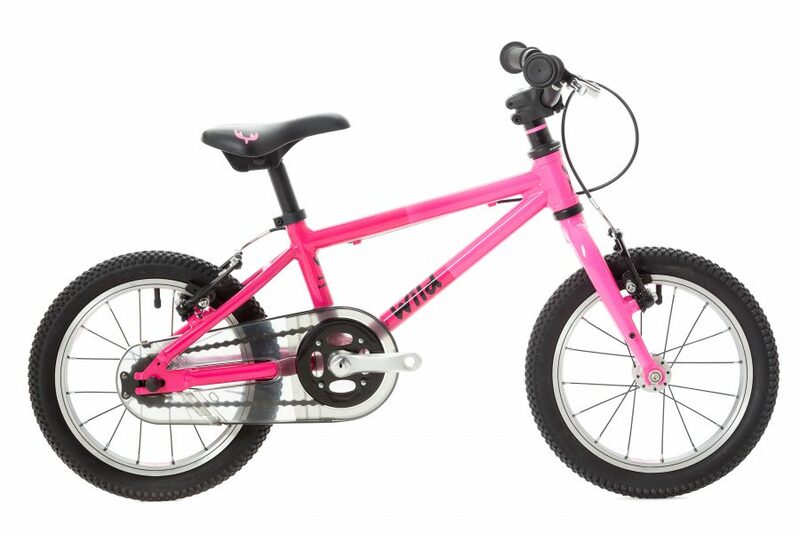 Our 20″ bikes come with 7 speed Shimano gearing with easy to operate thumb shifters helping your kids to tackle hills and encouraging longer, more adventurous rides. The quick release seatpost and wheels make for easy saddle height adjustment and wheel removal. 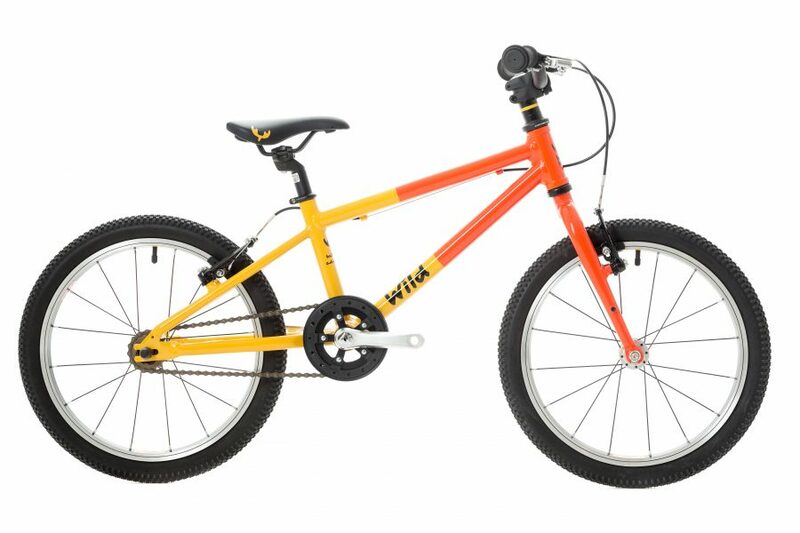 They are designed to have an upright riding position and a low centre of gravity for a stable and predictable ride, this helps your child to progress their cycling ability and enjoy discovering their new found freedom. The bikes have correctly proportioned parts and easy to reach brake levers to make riding safe and controlled. 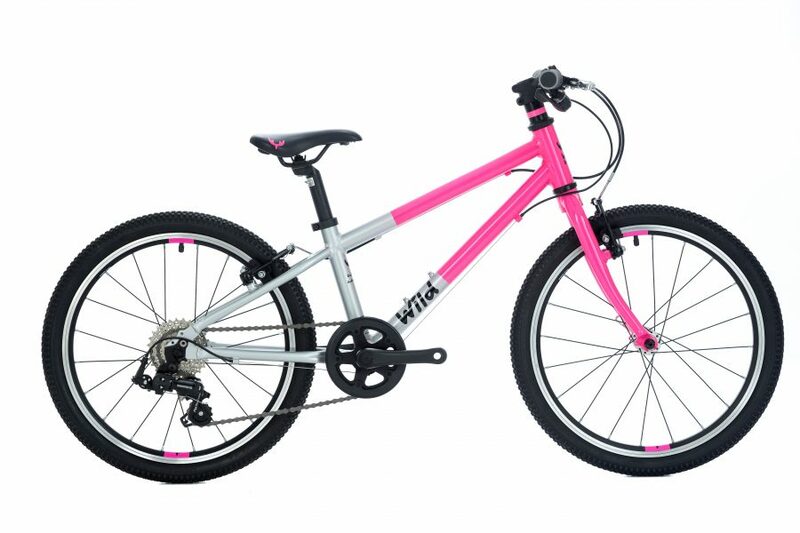 Our 24” bikes are designed to be lightweight, tough and easy to manoeuvre. 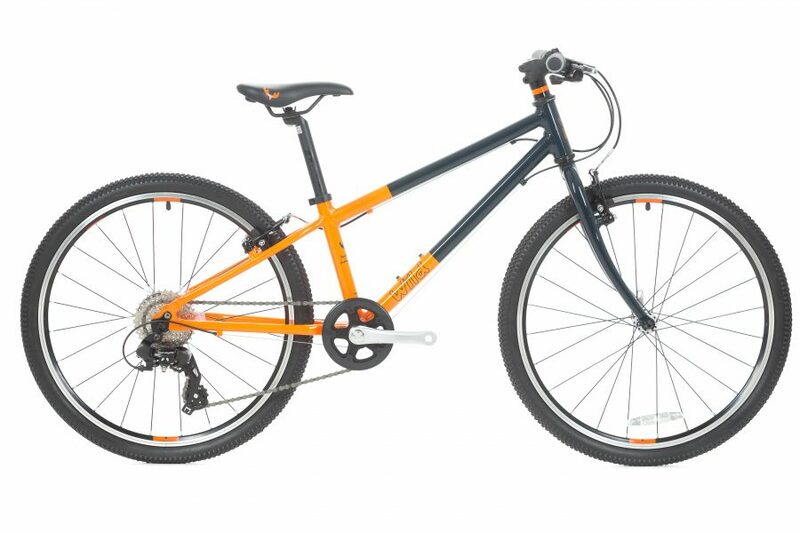 They are built to explore on and off road with grippy fast rolling tires, powerful V-brakes with easy reach levers. 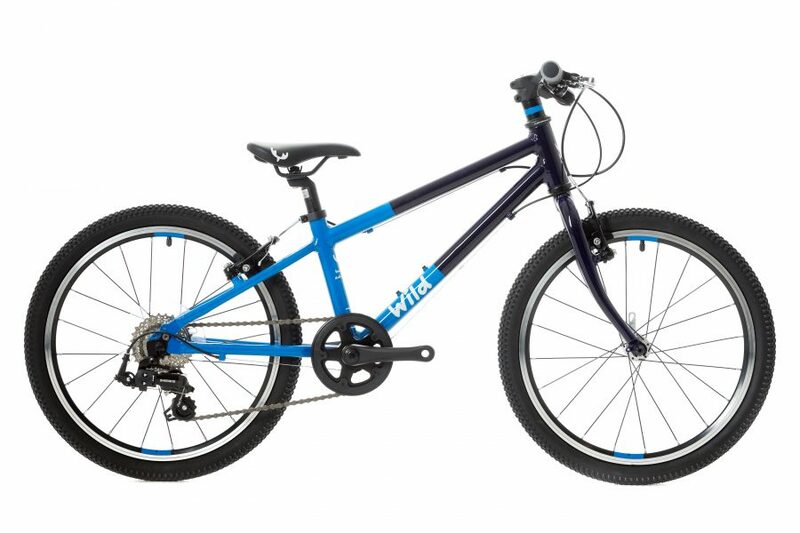 They have 8 Shimano gears with easy to operate thumb shifters to easily tackle hilly terrain and enable you to go for longer more adventurous rides as a family. The quick release seatpost and wheels make for easy saddle height adjustment and wheel removal. Cycling can encourage your child to live an active lifestyle and give them a real feeling of freedom. These bikes are Intended to inspire the next generation of cyclists by making riding feel natural and fun. Bring on the Adventure!